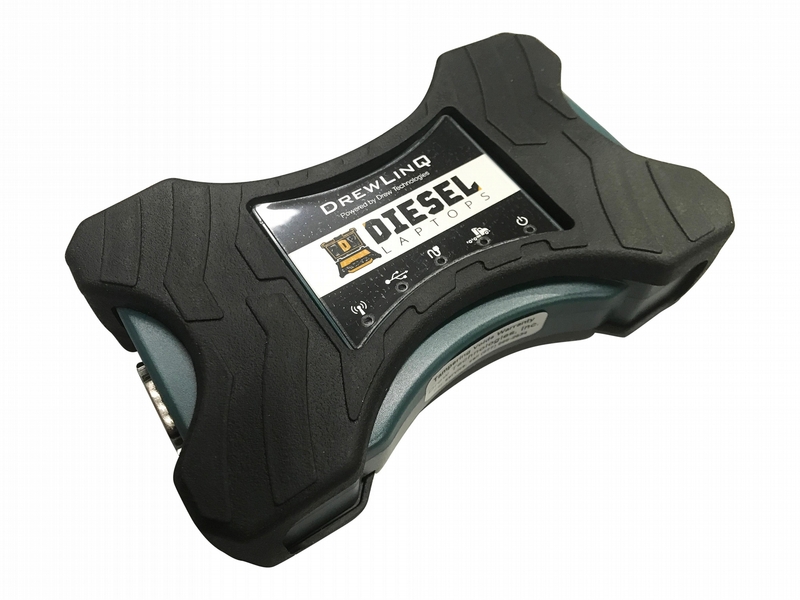 Our Detroit Diesel Diagnostic Link Laptop Scanner Tool is setup for those fleets or repair shops that want a diagnostic tool made for the Detroit and MBE engines. 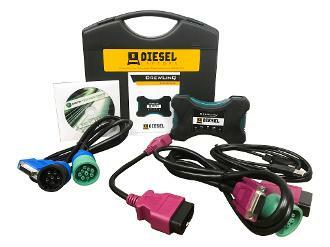 This tool will give you "dealer" level capabilities on those trucks. Here is what this kit includes.